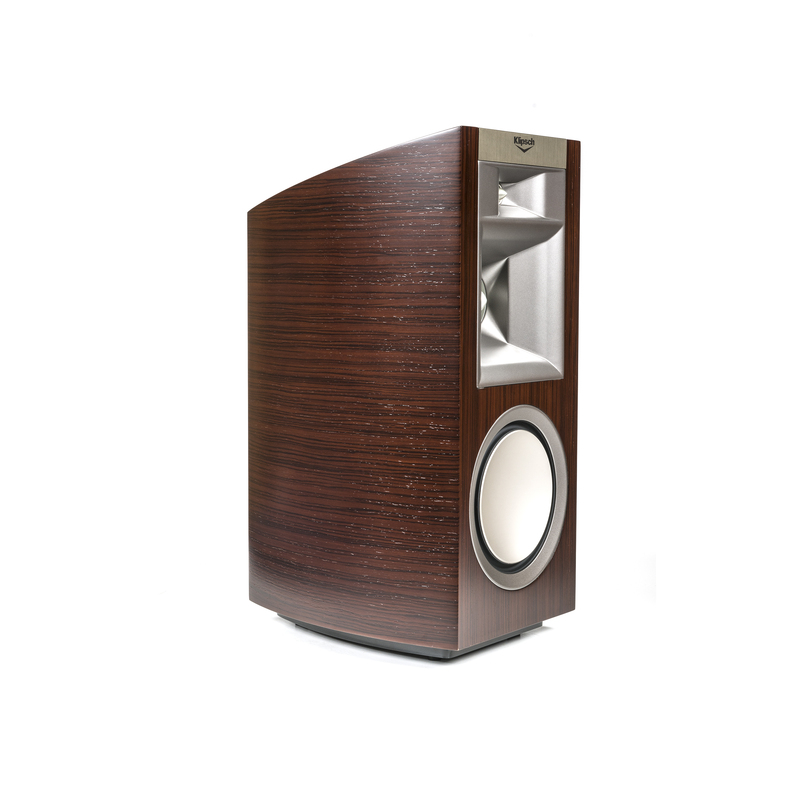 It was also in the Klipsch Horn Pioneer 2007 to marvel at a completely new generation of drivers: the Palladium series. 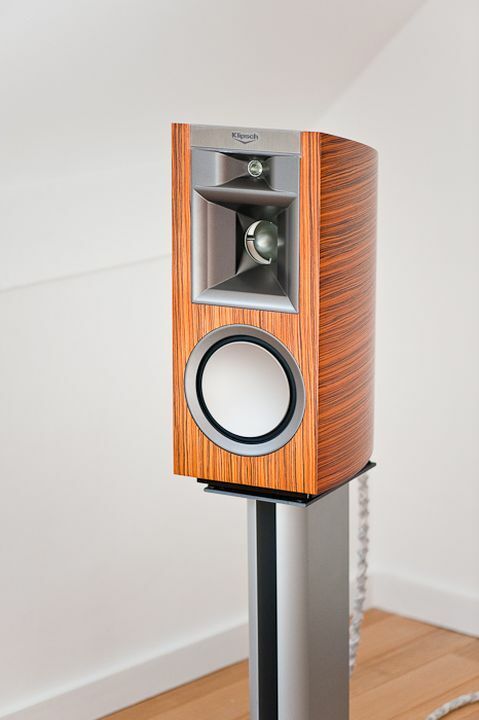 Although the legendary Klipschorn (see AUDIO 7/06) still built, its width, its rigid placement constraints and the not quite discoloration-free sound for many fans are no longer up-to-date. 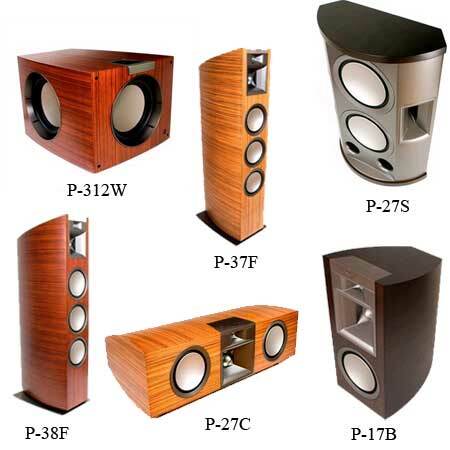 Perhaps this is also the reason why Klipsch is now launching a counter concept in the form of delicate Palladium P-17_B. 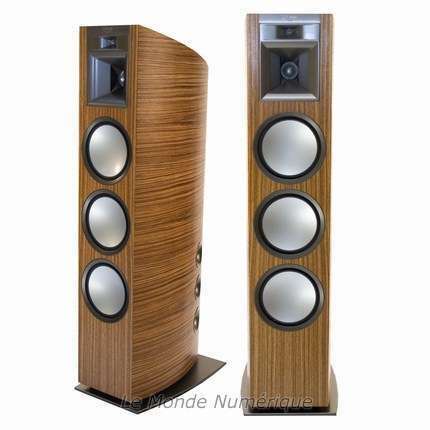 Hardly larger than conventional two way speakers, the same duo from Central and Horn tweeter as in Palladium P_39_F plays in it, the most expensive ever built Klipsch (AUDIO 1/09). The organically shaped, consisting of curvature as steep faces funnel shape with short sound path is nothing more with the 60-year-old Klipschorn driver;. standing waves within the Horn and thus trötige distortion here nor have a chance like sudden changes of the beam angle. 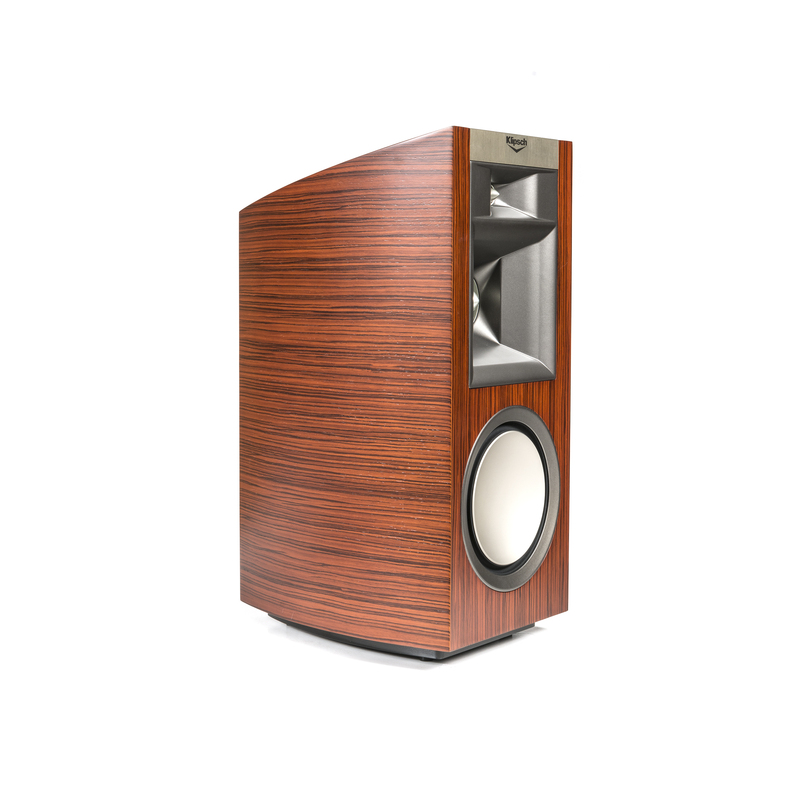 As a midrange driver, the Klipsch engineers draw on an unusually large 13 cm Cone and not as in the past on a PA typical inverted dome. So the pressure Chamber to the Horn can be opened out relatively far reducing compression and flow noise, as well as the efficiency. 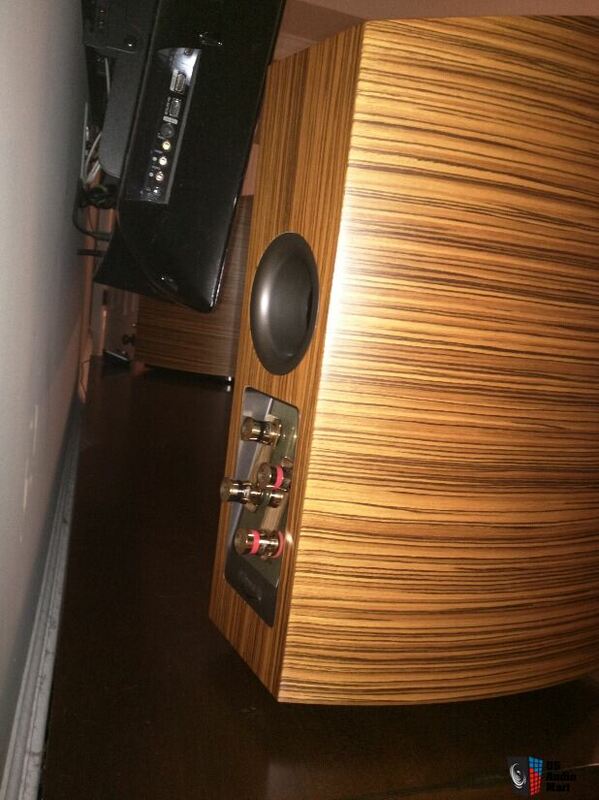 He plays no major role however in a classical Hi-Fi box especially, if it is so small. Is but the trimmed on draught, comparatively tiny 17 cm bass the limiting factor for the effectiveness of the overall design. 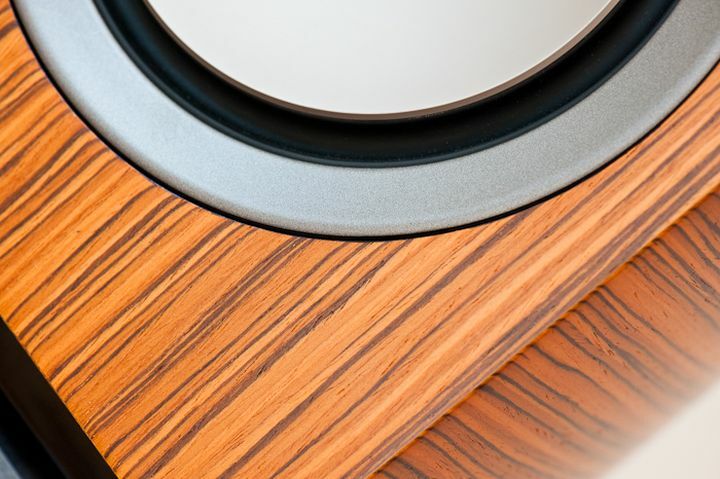 The P-_17_B on line remains visually: the “Zebrawood” called layer veneer, the tapered boat-shaped and the simple cover make the box for the eye-catcher. 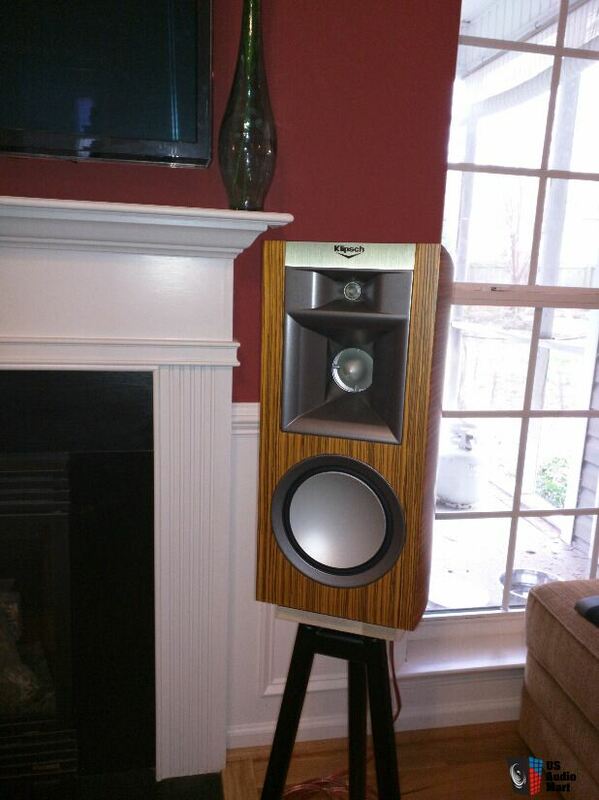 An incredibly mature idea then gave the small Palladium in the AUDIO listening room. She by no means neglected the lowest bass notes. 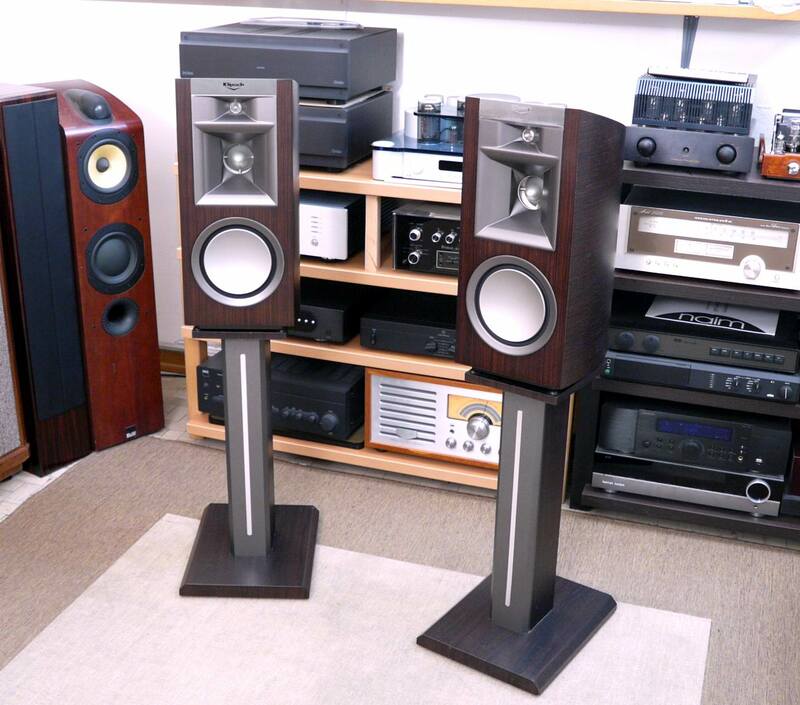 Tonally, she modelled on the balanced Stewart & _W 805_S, but what a difference in character! 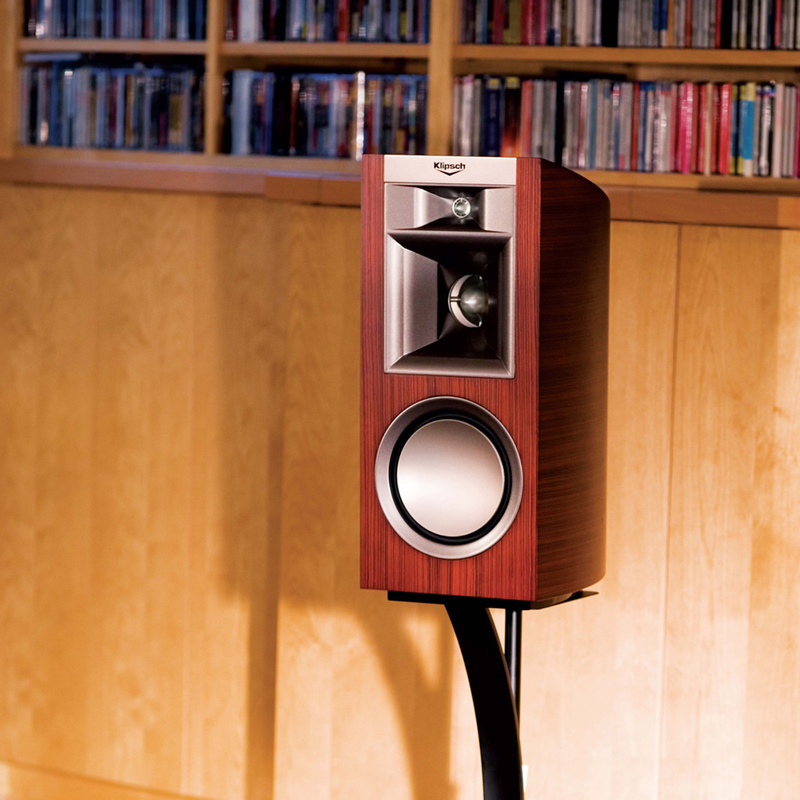 Airy, spacious and silky, but also diffuse and distanced the “bat” came-Ouverture via labeeb & __W (j. Strauss, Jurowski, Opus Arte) heard, while the Klipsch gave up the space for the benefit of precision, timing jumping on and downright bubbly energy. Then even the soloists put, something magical happened: “I can just feel the singer, I can literally pick him,” Mr Rietschel noted given the holographic exact projection of P 17_B. 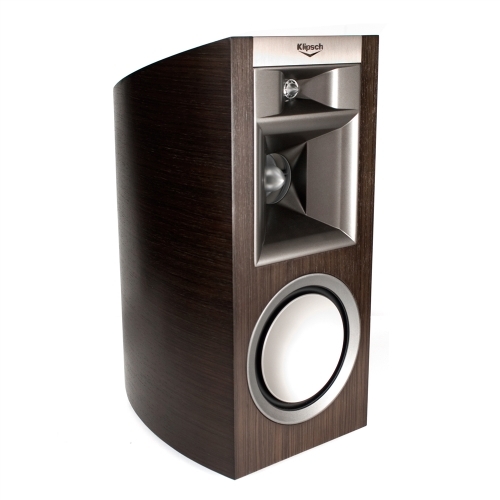 When Santana’s “Hospital” (“shaman”, Arista) the Klipsch demonstrated also their rhythmic talent: crisp, dry and deep her bass. 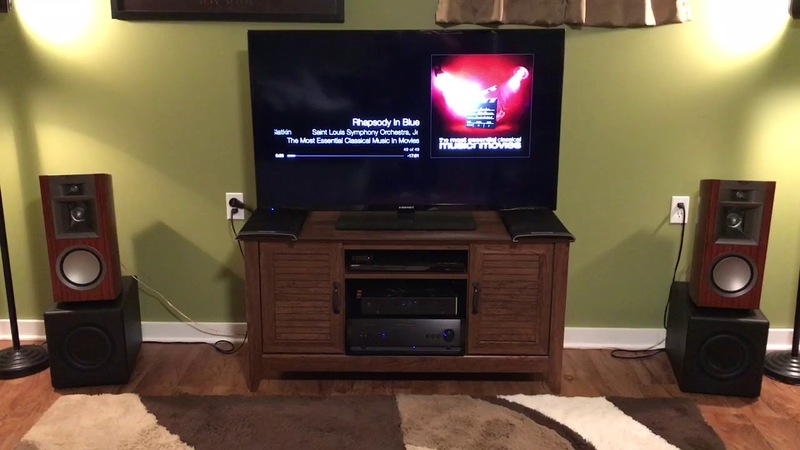 Because the little cozy Stewart & _W had to stretch out arg, and even the JBL array could, however, only with the sheer violence of the bass and dynamics. Because forever, according to the P 17_B can not. 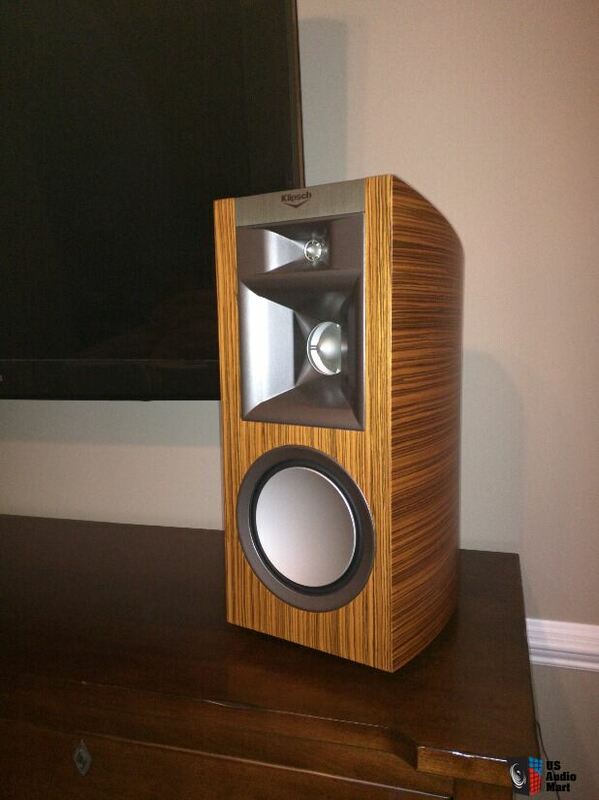 For a compact yet very amazing sounds. 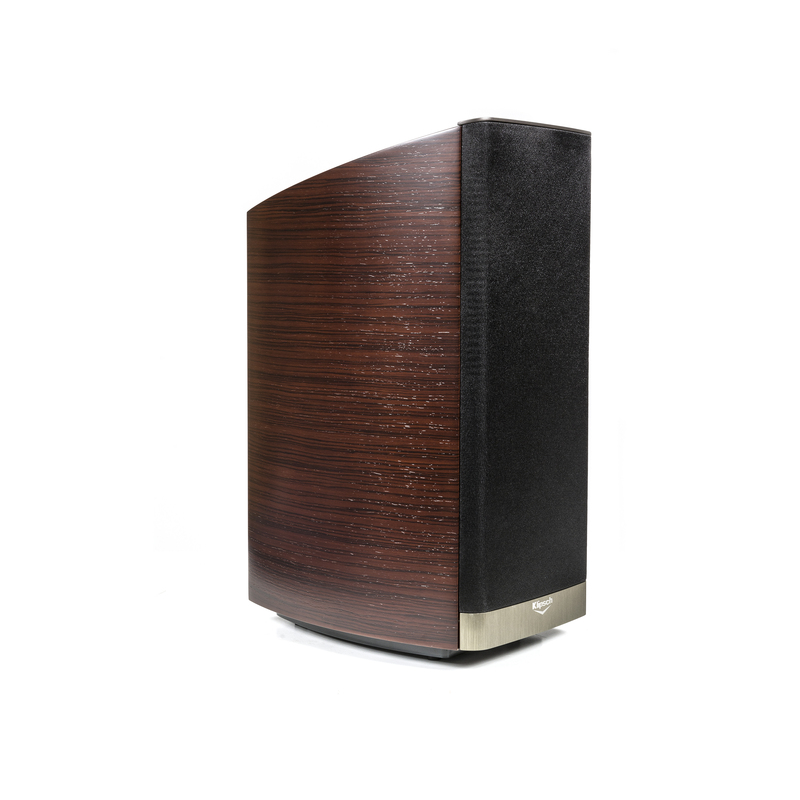 Especially since she stays clean and hitting their Konustoners holds the dynamic shades like a truly great high end speaker.